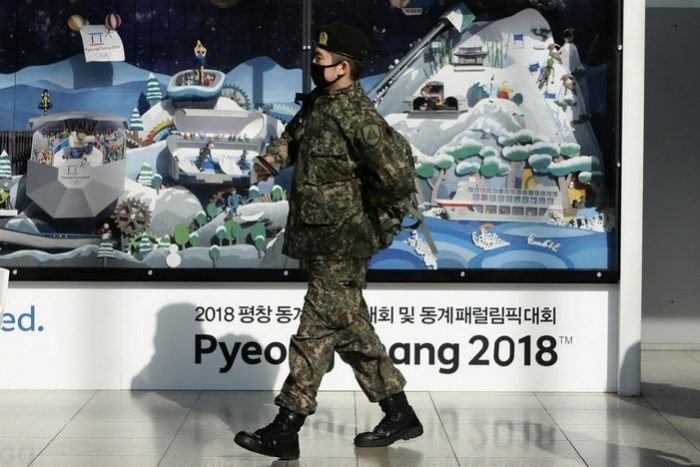 It was recently reported that the Winter Olympics suffered a cyber attack that affected the computer servers of the Main Press Center, leading to the shutdown of the event’s official website. The game’s organizing committee has now confirmed that their systems were indeed the target of a cyber attack during the game’s opening ceremony, but has refused to disclose the source behind the act. 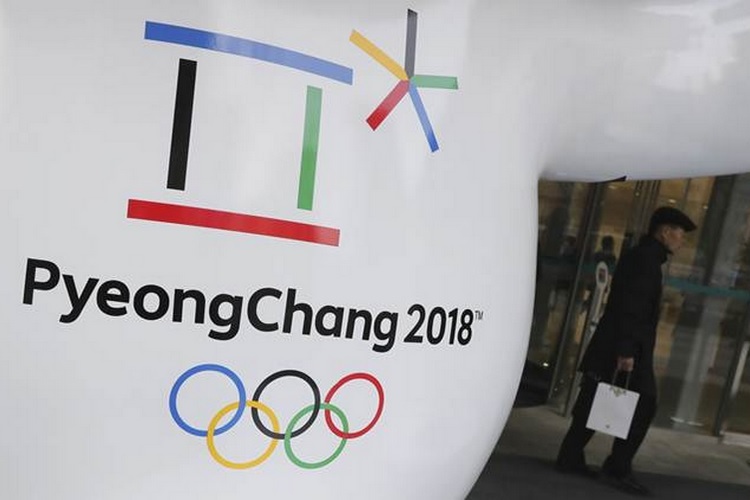 PyeongChang Organizing Committee (POCOG) spokesperson, Sung Baik-you, further intensified the mystery behind the cyber attack by claiming that the organizers are aware of the problem, and that they are siding with IOC to keep mum on the source behind the attack. However, the hacking fiasco is not an unprecedented act, because security groups had earlier warned that embittered Russian hackers, whose country has been banned from the games, might create some trouble. Moreover, this is not the first time that the Winter Olympics have been targeted by hackers, as the games recently came under attack from a group which stole and leaked some files belonging to the game’s organizing committee. North Korea, which has earlier been accused of spying, and Russia, are being insinuated as the possible culprits behind the incident. However, the Russian foreign ministry has vehemently denied such allegations. “We know that Western media are planning pseudo-investigations on the theme of ‘Russian fingerprints’ in hacking attacks on information resources related to the hosting of the Winter Olympic Games in the Republic of Korea,” Russia’s foreign ministry said. “Of course, no evidence will be presented to the world,” the ministry added, according to the Reuters report. The report adds security researchers had been wary of a Russia-based hack since early this year, and as a result sponsors had insured themselves to limit financial damage from such a cyber attack.